Truther Talk Episode 57: Truther Snobbery! 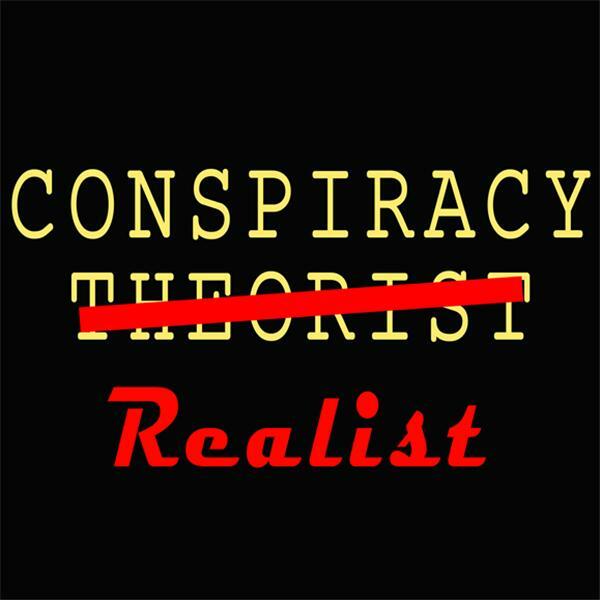 Truther Talk Episode 56: The Return of the Conspiracy Realist! Truther Talk Episode 55: Exposing the Invisible Empire! Truther Talk Episode 54: In-DOCTOR-Nation! Truther Talk Episode 53: Revelations and Revolutions! Truther Talk Episode 52: Valentina the Ghost Hunter! Truther Talk Episode 51: Hippie Hate! Truther Talk Episode 49: Jane of All Trades! TT Episode 48: HEMP!! The Conspiracy Theory or Reality!